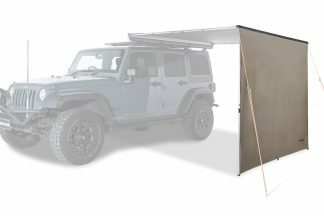 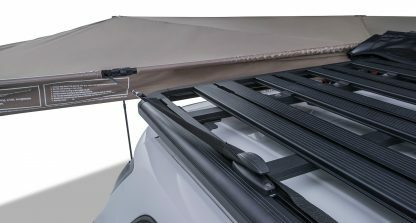 View cart “Batwing Awning 2.5m (Left) by Rhino-Rack” has been added to your cart. 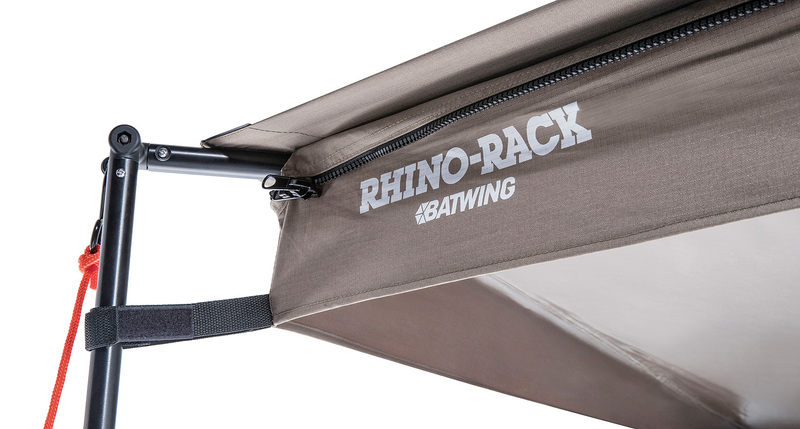 The Batwing is made from a heavy-duty, water and mould resistant material that has been tested and rated to UPF 50 +, offering maximum sun protection. 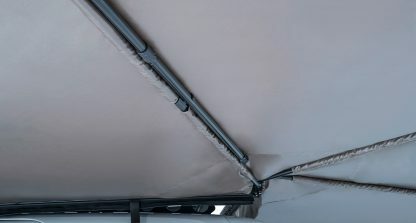 All of your favourite existing awning accessories including side walls, extension pieces and tents are still compatible, increasing your coverage even more. 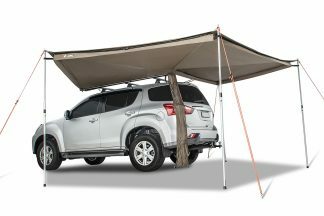 Braving hot summer days or rainy days doesn’t mean you should sacrifice your comfort (or your skin!) 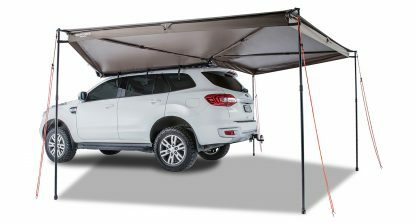 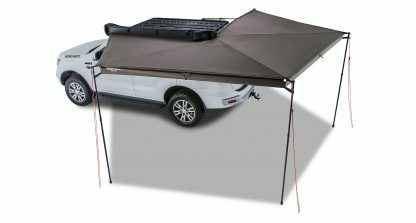 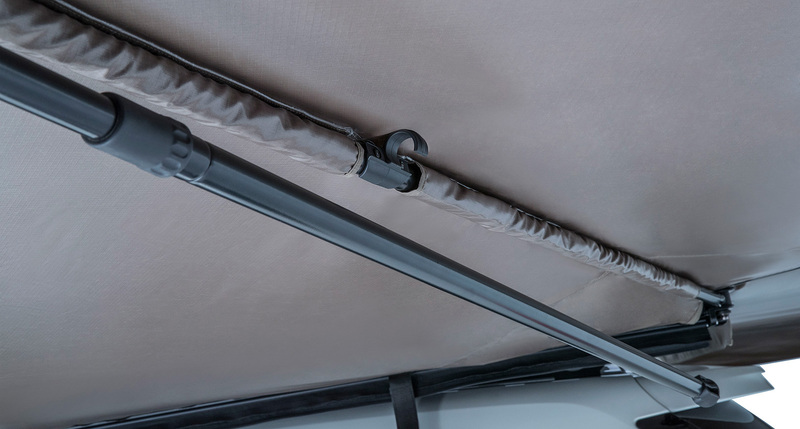 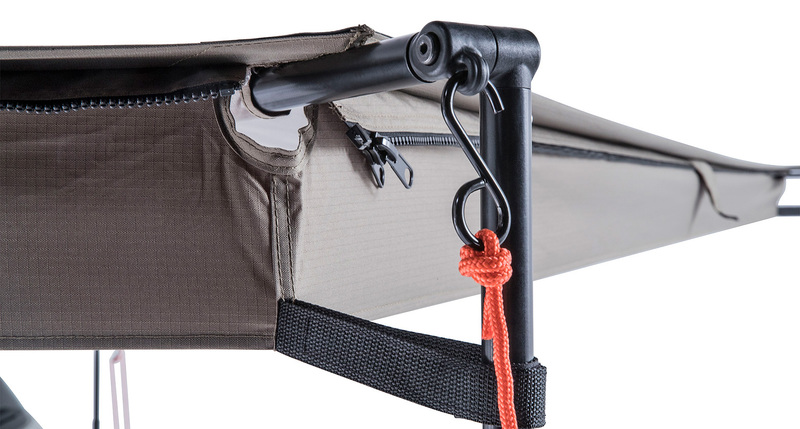 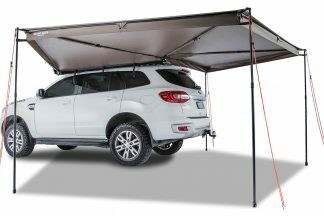 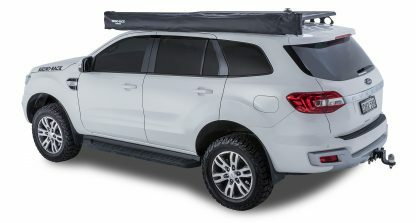 So, take the Batwing Awning on your next trip, and enjoy the great outdoors. *Rhino-Rack has partnered with Cancer Council and the Rhino-Rack Batwing as well as our Sunseekers are Cancer Council endorsed products. 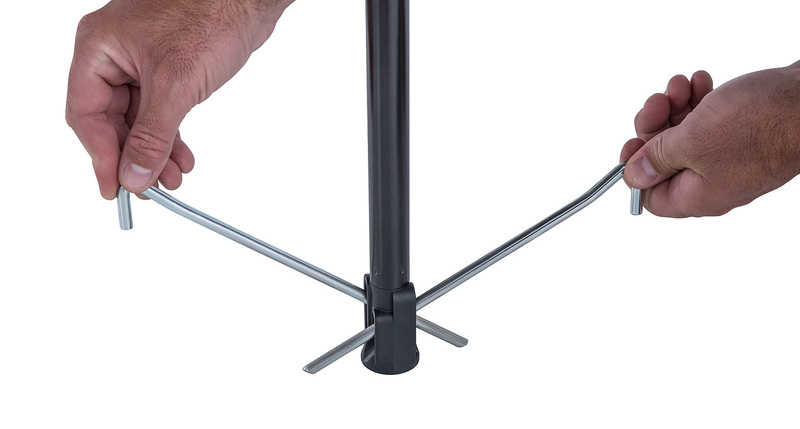 That means every purchase supports their work in Cancer Research and Services. 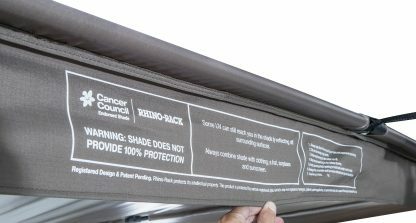 Remember that shade does not provide 100% protection. 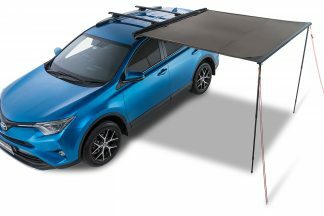 Some of the sun’s UV can still reach you in the shade by reflecting off surrounding surfaces. As a rule of thumb, if you can see the sky, you are less than fully protected so always combine shade with clothing, a hat, sunglasses and sunscreen.